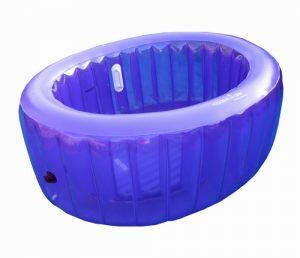 Thinking about hiring a birthing pool for your home birth? Planning on a having a water birth? Does your birth plan involve a natural birth and you are worried about coping with the labour naturally? 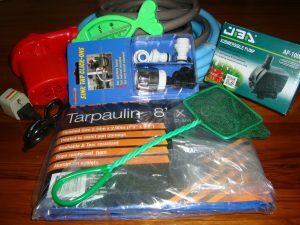 Our birth pool hire comes with everything you need for your home birth or water birth. Read amazing home birth stories here. Our home birth blog contains heaps of useful information to equip you with knowledge so that you may have an amazing and empowering birth experience. How you birth matters: it affects bonding, breastfeeding, relationships, confidence and it affects woman for the rest of their lives. Planning a home birth or a water birth is a good first step to securing your positive birth experience. Even if you are unable to birth at home or in the water, make sure to arm yourself with knowledge so that you may still have a good birthing experience.